life at first blush: .b.alluring celeb. 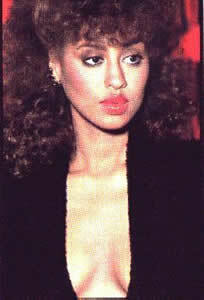 The late, great Phyllis Hymen. I saw her story on Unsung and couldn't get over how beautiful she was and how good her hair looked.